Introducing Mammoth's all-new Mammoth Mammoth Divan. 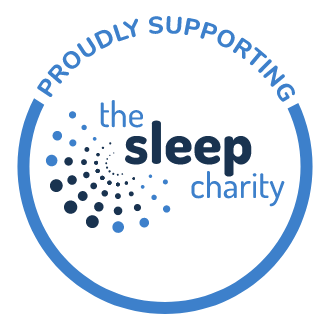 Working in partnership with the Chartered Society of Physiotherapy, Mammoth lead the way in mattress innovation. 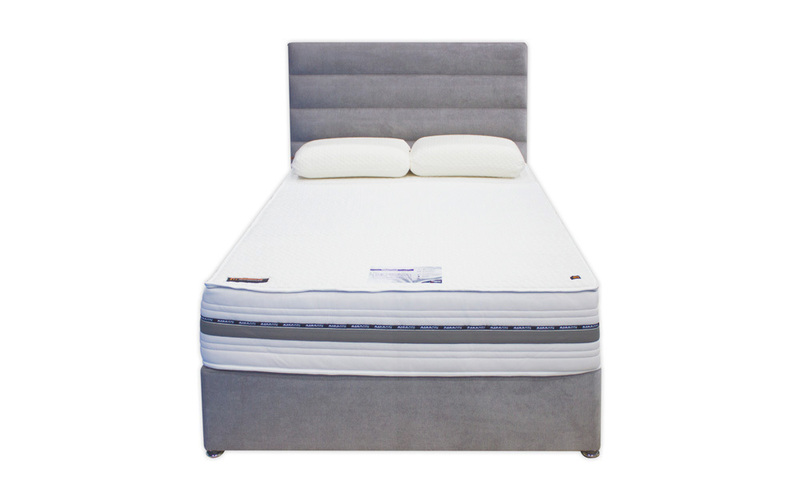 The Mammoth Divan is by far the largest of all the Mammoth range, with an astonishing 30cm of revolutionary Medical Grade Foam to offer you unrivalled support and comfort. 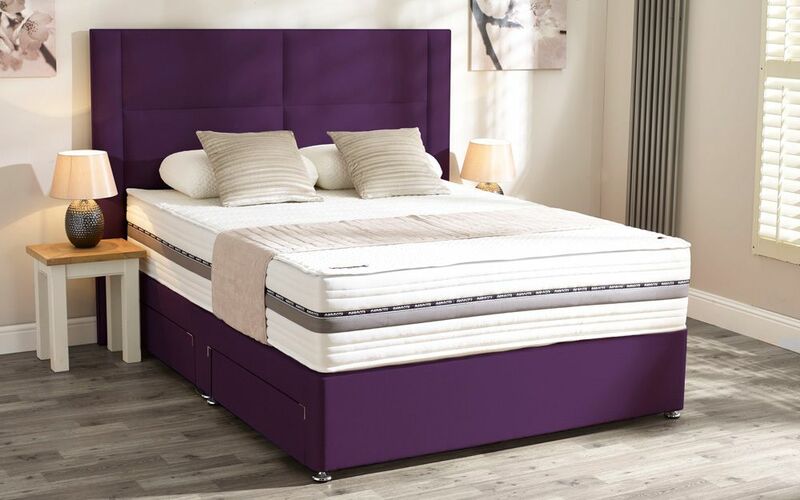 With integrated V-Max castellations for advanced airflow, you can be sure of a cooler, more refreshing night's sleep. 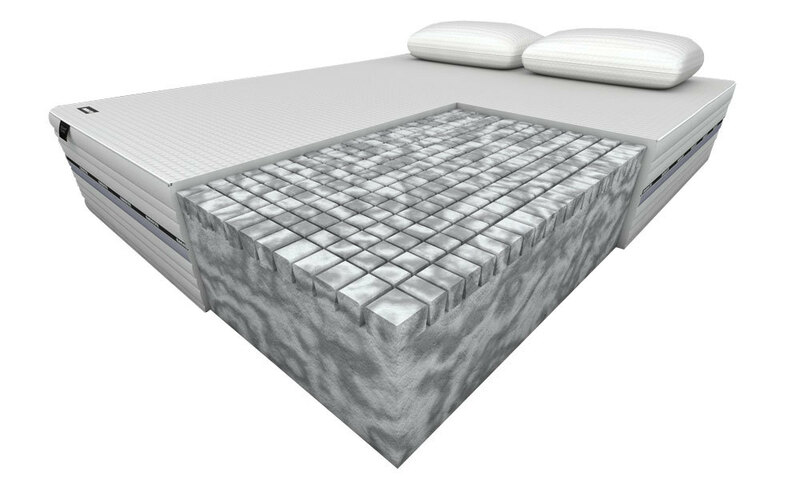 The medium support mattress uses body-moulding technology for tailored comfort and support. 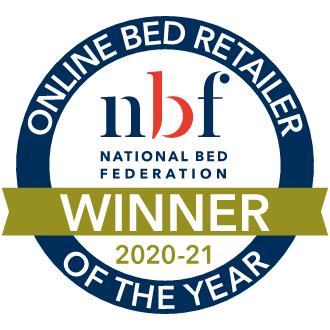 Hypoallergenic from head to toe and complete with a cooling fabric cover, this mattress offers you a healthier night's sleep - perfect if you suffer from allergies. Complete with an integrated washable mattress protector, it's easy to keep your mattress feeling fresh and clean. 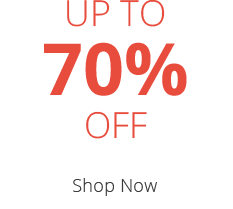 Single-sided for easy care, simply rotate your mattress every three months to keep it feeling as good as new! 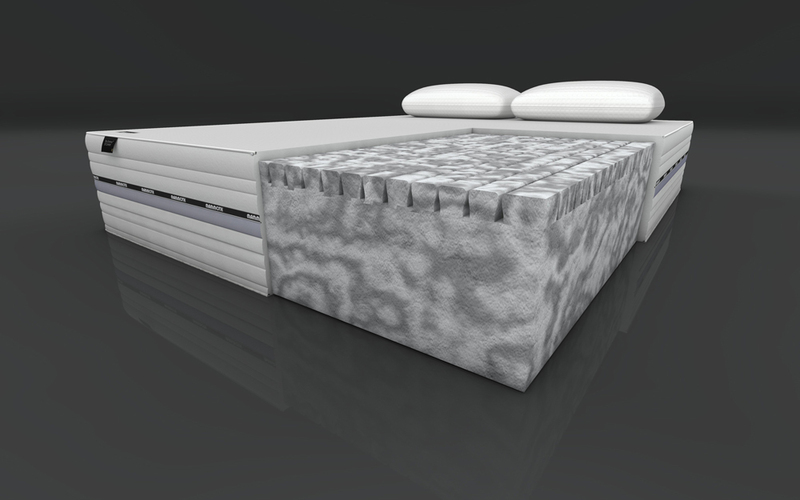 The Mammoth Divan base offers a slightly firmer feel, constructed from kiln-dried timber for enhanced support. Create the divan that's perfect for you with a wide range of headboards, beautiful finishes and storage options.